Halloween. You know it for its pumpkins, ghosts, spooks, the color orange, annoying trick-or-treaters, costumes, masks and, of course, a plethora of candy to make your tummy hurt like crazy. You know it less for Halloween photography, but it turns out that this celebration is a wonderful opportunity for specialized photography. The absolute, best aspect of Halloween is the sheer quantity of subject matter that you have the chance to photograph, but which you ordinarily don’t. 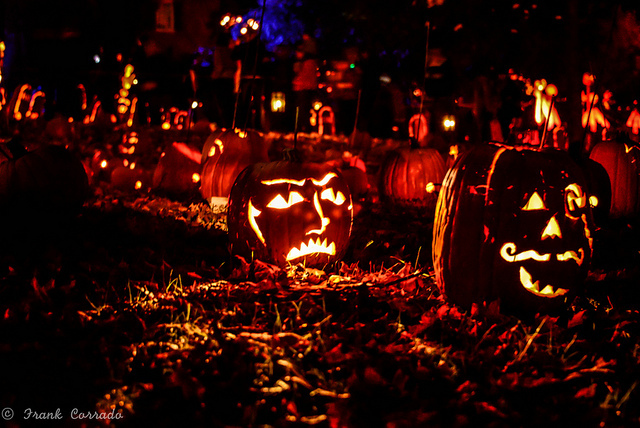 This includes pumpkins galore, kids and immature adults in costumes and all the candy you could dream of. It’s all about wild colors, themes and emotions. So with Halloween coming up and just around the corner, we naturally thought that a post dealing exclusively with all of the photography mayhem you can get into during this time of year was as appropriate as ever! 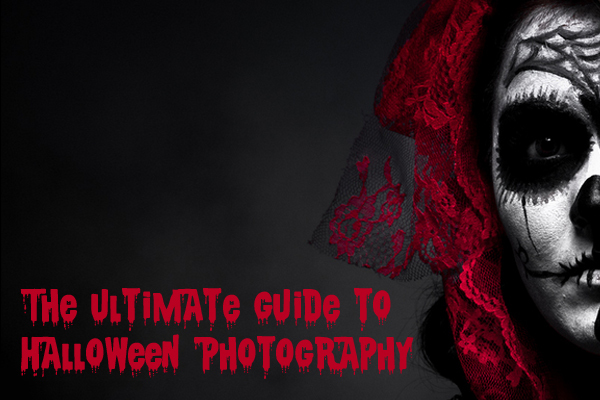 So sit back, light some firecrackers and get ready to take in all the things you have to know about Halloween photography. When you’re dealing with a celebration like Halloween, which is bursting with color and character, it’s all about the details when you snap pictures. Sure, with all the costumes and firecrackers all around you, it can be easy to be tempted by these distractions. Still, when you take a step back and get a broader perspective, you’ll be taken by the smaller details that are all around you. Time for some pumpkin carving! Photo by pdxdrums. If you temporarily tune out the pop-culture distractions of Halloween, you’ll find an occasion rife with pumpkin carving, decorations that you made yourself, your children asleep after a Halloween party (and totally jacked up on candy), the candy hauls at the end of the night and close-ups of food shots, just to name a few! So analyze what’s going on around you to find those detail-rich, shooting opportunities. Stop and think of Halloween just for a second, and what do you come up with? Why, imagery and themes that are associated with fright, fear and darkness…all in good fun, of course. 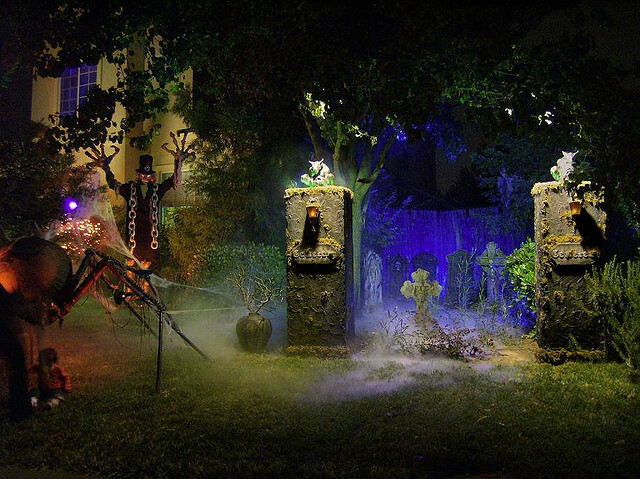 The action happens when night falls: parties, costumes, trick-or-treaters, firecrackers, etc. Since many photography opportunities will happen at night, you, as the smart photographer, should think about the sources of light for your shots. Halloween has some tremendous low-light opportunities. Photo by James Neeley. The most vital course of action to take is to turn off your flash. 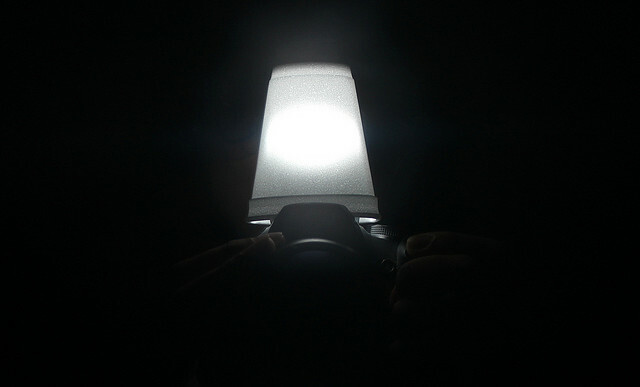 You don’t want or need this bright and shocking light on Halloween. Instead, just do three things to get the best Halloween shots ever. Use a bigger aperture, slow down your camera’s shutter speed drastically and increase the ISO you’re working with. Do at least one of these, and you’ll take shots you can be proud of the next day. A lot of amateur photographers like to try out different things to see how they can master different shooting conditions, and Halloween is certainly not an exception to this golden rule. One trick that some photographers also practice for Halloween is diffusing the flash by way of some colored cellophane. This is flash diffusion in action! Soheil Koushan. This should naturally reduce the impact the flash will have on your picture. 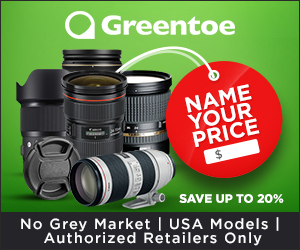 In addition, it should also provide the light that it produces with a glow, which will add some colorful flair and evocative effects to your picture. You might, this being Halloween and all, try to use the color red, for instance. Of course, as with anything photography, you should definitely test this out the night before Halloween, just to be on the safe side. What image defines Halloween more than anything else? It’s the carved pumpkin called a jack-o’-lantern, of course, if you don’t count Casper the Friendly Ghost! Getting memorable shots of jack-o’-lanterns will definitely be your Halloween photography highlight, but it can be complicated to get a decent shot. You’ve really got to strike a perfect balance between underexposing and overexposing the image, which can be a problem because of the dark and light patches in the lighting environment. 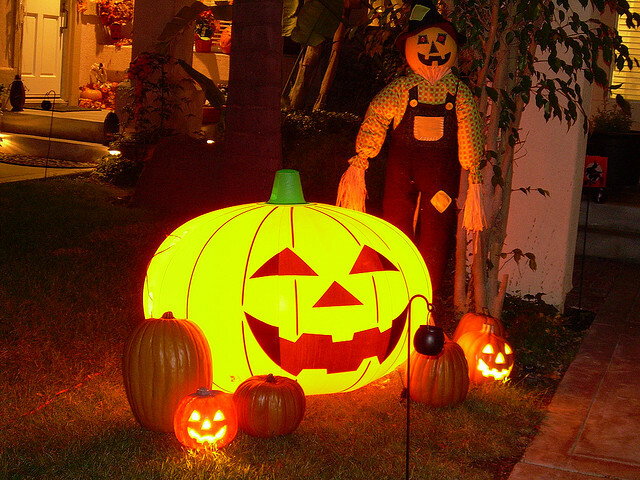 After all, a jack-o’-lantern features the glowing effect inside of the pumpkin. This is an entire field of jack-o’-lanterns, coming to attack you! Photo by Frankie Corrado. So what do you do? How do you cope? 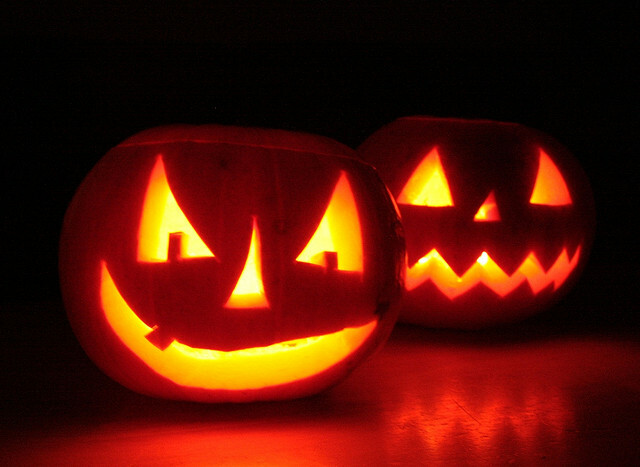 For starters, try to use more than one candle inside the pumpkin, say, two or three. 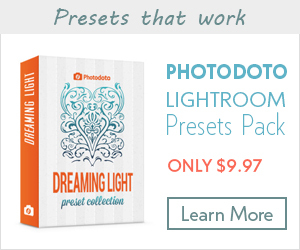 This will give you additional light, which is a godsend. You should also attempt to take various shots at different exposures (this is called exposure bracketing). This should help you get really memorable shots of your carved pumpkin. 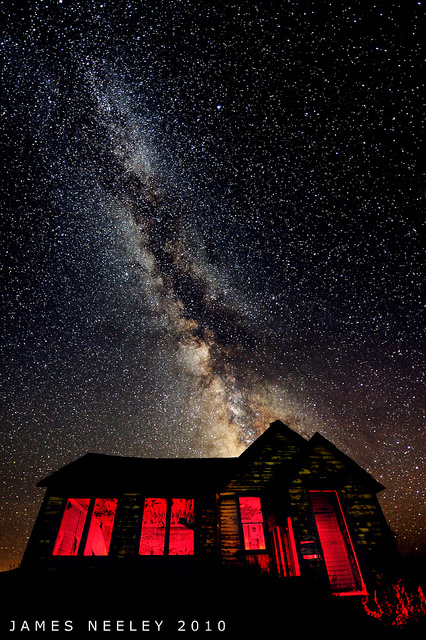 If you have an Olympus digital camera, you have a distinct advantage when it comes to taking so many of the night shots that are a staple of Halloween photography…so rejoice! 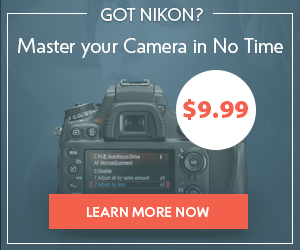 This mode permits you to snap shots in poorly lit environments or at night. As a result, you have the freedom to take as many challenging shots as you want since Night + Portrait Mode will expose the details of your subject. You’ll see that you’ll be able to emphasize both the composition and setting of your Halloween photography better than ever. Night portrait mode is definitely worth exploring if it’s available to you. Photo by abell46s. Here’s how it works. This mode will illuminate your foreground subject courtesy of the flash, but it also balances things out with a much slower shutter speed that brings about a more natural-looking exposure of the details in the background. Of course, make sure you direct your subjects to keep as still as possible to eliminate motion blur! Yes, this piece of advice seems contradictory because of the use of flash, but remember that Night + Portrait Mode isn’t just about the flash. It also involves the slower shutter speed that will mitigate the effects of flash. Better yet, try all of the above: Turn off the flash, use flash diffusion and, if available, try Olympus’ Night + Portrait Mode to see which produces the best Halloween photography. Halloween isn’t just for those obsessed with trick-or-treating or dressing up in costumes to live some repressed fantasies and let loose for one night out of the year. 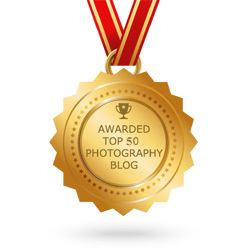 It’s now also for photographers, more than ever! Thanks to the above instructions, you can do so much more this year than binge on candy, decorate your home in orange and carve some pumpkins. 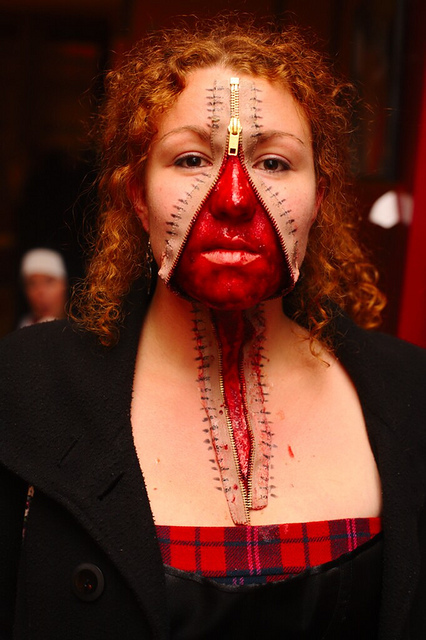 You can add Halloween photography to your repertoire, too. Happy Halloween! Photo by Steve Parmley. Now, it’s your turn. 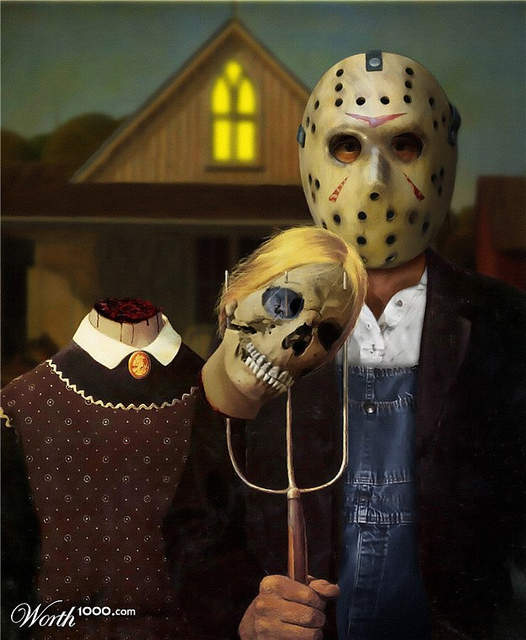 Tell us if you’re into Halloween. 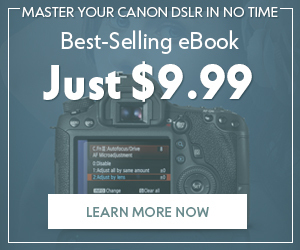 Is whipping out your digital camera on Halloween at the top of your priority list on October 31st? Or are you more of a reveler who likes to attend Halloween parties, but who’s never thought of using the celebration for snapshots before? Maybe you think Halloween’s totally lame, instead! Whatever you think, tell us all about it in the comments section. 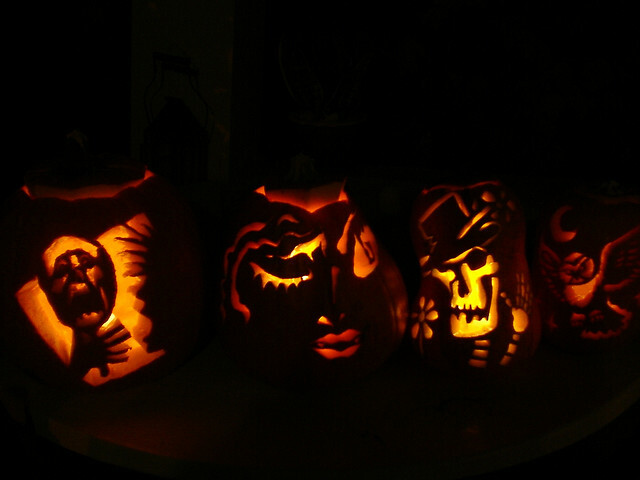 Pumpkins and jack-o’-lanters everywhere. Photo by Terry Tyson. 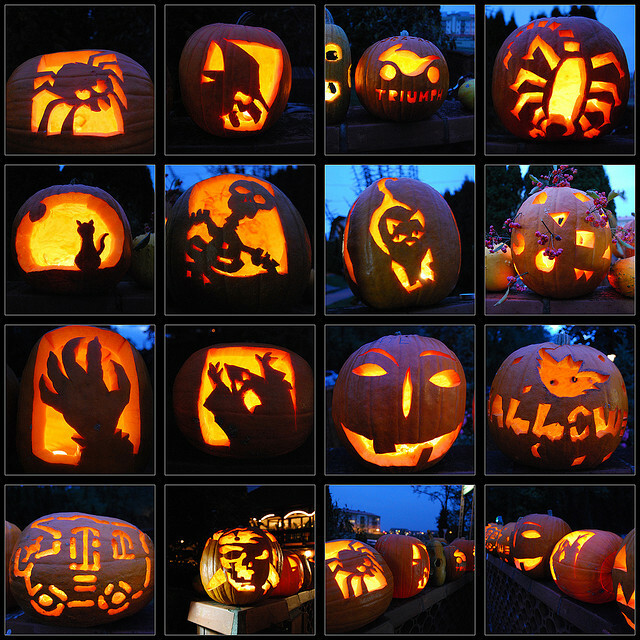 It’s a Halloween photo collage! Photo by Eszter Imre. Play it right, and your Halloween night could be as ridiculously bizarre as these two guys’! Photo by Gaudencio Garcinuno. 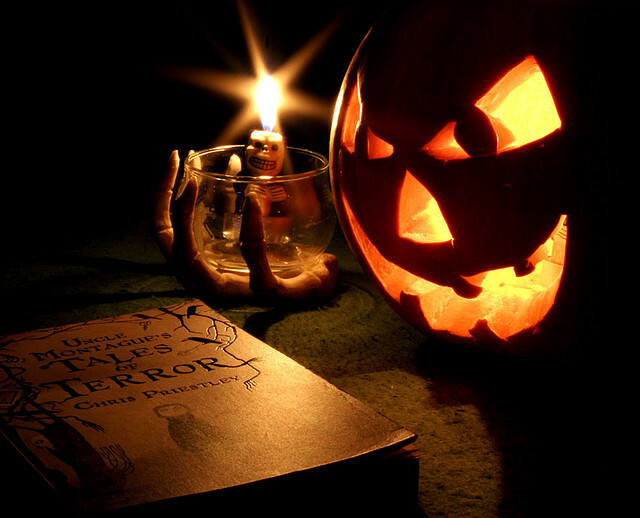 Time to read some tales of terror by the light of a single candle… Photo by Martin Jackson. WTF just happened to your face?! Photo by Allan Crain. Halloween and evil smirks. Photo by Pedro J. Ferreira.